What do most celebrities have in common? It’s a no-brainer; they all look effortlessly beautiful which makes us think that they were born that way. The truth is, they weren’t. These people invested a lot of work and effort to look the way they do whether it’s a regular trip to the salon, having a personal trainer and nutritionist to keep them fit or going under the knife for a cosmetic surgery procedure. Cosmetic Dentistry Jupiter is the answer and it will help you achieve that perfect Hollywood smile. 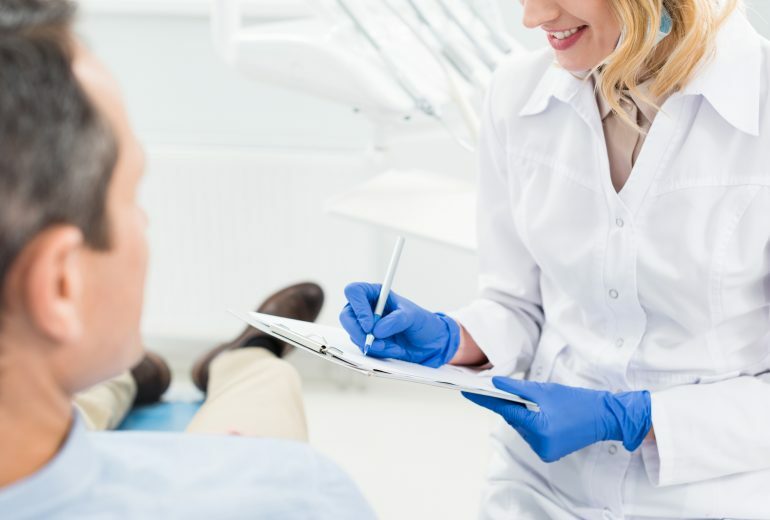 You will never find a celebrity with heavily stained teeth that’s because they always make sure to have their teeth whitened whether it’s a home whitening kit or a professional dental whitening treatment. It’s safe to assume the whiter the teeth the more confident you are about your smile. Luckily, using a teeth-whitening solution can reverse this. Depending on the treatment, there are those that achieve instant results while others take a bit longer. The alignment of your teeth impacts the balance of your smile. If you wish to achieve perfectly aligned teeth, consider seeing an orthodontist. Most if not all celebrities rely on their orthodontists’ expertise to achieve a normal bite and straighter teeth. Not only does it make your smile aesthetically pleasing, but it also lowers your risk of developing plaque buildup and gum disease. Celebrities are also prone to missing teeth just like you and me. Just because they are in the limelight doesn’t mean they are invincible. It’s not obvious when they lose a tooth because they instantly see a cosmetic dentist to have it replaced. There are countless tooth replacement options available today that are able to mimic natural teeth. Looking for More Information About Cosmetic Dentistry Jupiter? If you want to change your look, you can do it with the help of Cosmetic Dentistry Jupiter. 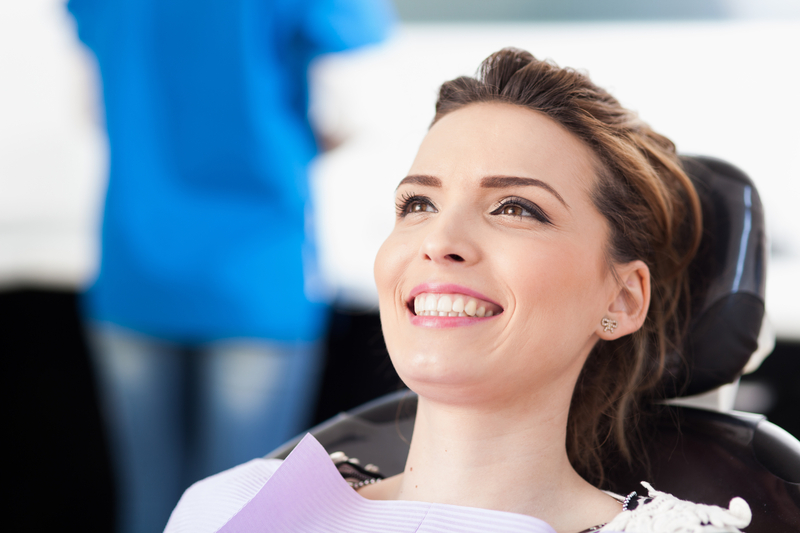 Here at Premier Dentistry, we are proud to offer the absolute best in general, cosmetic, and restorative dentistry. Our main priority is your complete comfort. Call us today for an appointment.